Diary of a Wimpy Kid receives serious backlash because of recasting issues. In third grade, Diary of a Wimpy Kid was released. 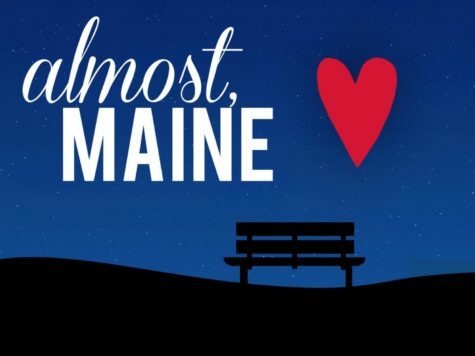 Shortly afterward, a movie came along. All was fine. And then the movie series ended. Everyone grew up. But now since “reboot everything because nostalgia” is trending they decided to recast Diary of a Wimpy Kid. Honestly they did an okay job. Obviously, it won’t look like the people we are used to seeing, but they look pretty darn close. Everyone except Rodrick. 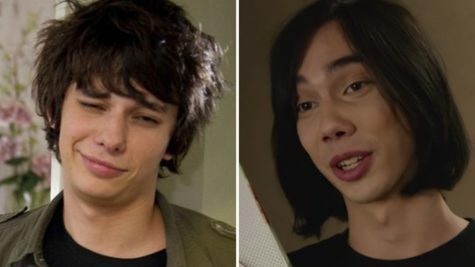 They recasted someone that looks nothing–and I mean nothing–like the original Rodrick. I mean we are talking about the guy that rocked guyliner better than anybody. That sang “Baby” by Justin Beiber so badly it made us love him even more. But now, we see this kid? This guy, I mean come on. You could have tried harder. He kind of looks like a girl. His hair is longer than the original Rodrick. He has bigger lips than the original Rodrick. He is paler than the original Rodrick. I bet he can’t even sing like the original Rodrick. He isn’t my Rodrick. I mean there was so many memes revolving around it, it was kind of getting out of hand. I mean this kid was getting dragged, hard. Soon the hashtag #notmyrodrick was trending and everyone followed suit. But the original Rodrick played by Devon Bostick gave over his character to the new Rodrick played by Charlie Wright in a video entitled “Old Rodrick Talks About New Rodrick(Diary of A Wimpy Kid) NOT MY RODRICK” posted King Krysis. He did this after all of the backlash the new Rodrick got. The newest movie ‘Diary of a Wimpy Kid: The Long Haul’ will be released May 19, 2017. He may be the newest generations Rodrick, but know that he is not my Rodrick.